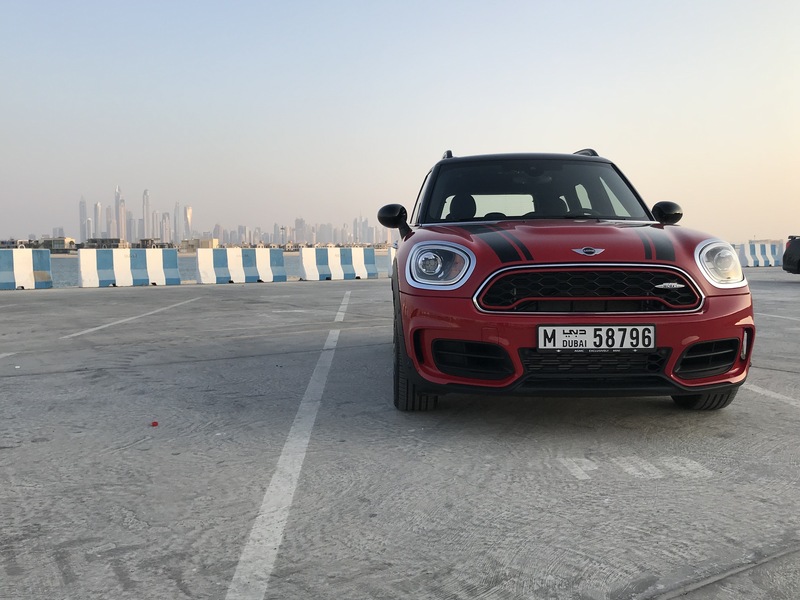 Bahrain Confidential test drives the new MINI John Cooper Works Countryman. The second generation of the MINI Countryman is the biggest and most versatile model in the entire range of the tradition-steeped British brand. Just recently, we had the chance to put it up to the test in Dubai! While most small crossovers aren’t known for being especially powerful, there are exceptions to the rule. One of those exceptions is the MINI John Cooper Works Countryman. 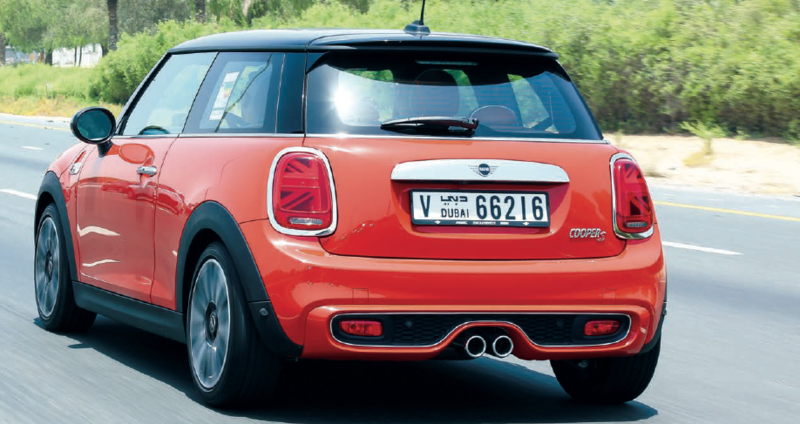 With an output of 170 kW/231 hp, it is the most powerful engine ever to be fitted in a MINI. The MINI combines a standard all-wheel drive system ALL4 and a robust vehicle concept. 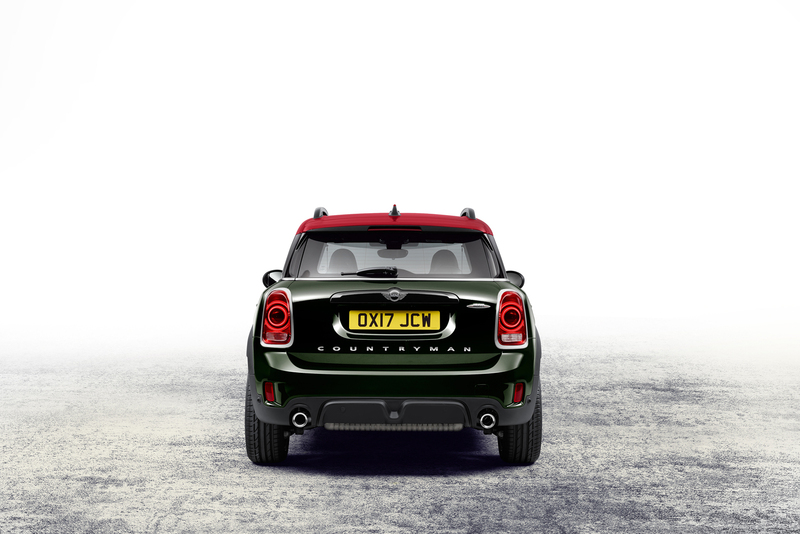 It ensures that the latest addition to the family of John Cooper Works takes the MINI experience to a whole new level – in terms of both race track feeling on the road and extreme driving fun over unsurfaced terrain. Aside from this, it is nippy and stylish, definitely the perfect car for a city like Dubai! In addition to state-of-the-art technology, the distinctive character of the new MINI John Cooper Works Countryman is derived from the brand’s longstanding and successful motor racing tradition. It was 55 years ago that the classic Mini clinched its first victory – when the Mini Cooper won the British Touring Car Championship. 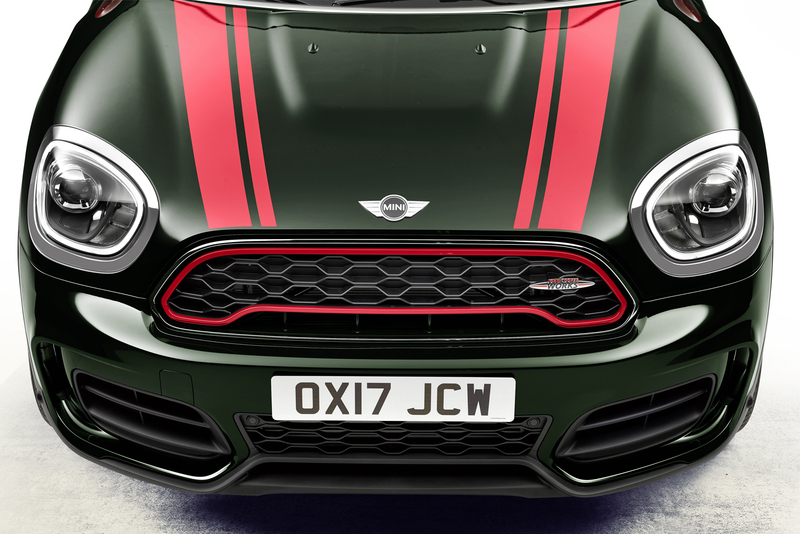 Since then the name of legendary sports car designer John Cooper has stood for the brand’s racing success and the extreme driving fun it offers on the road. The exterior design of the new MINI John Cooper Works Countryman expresses the model’s distinctive combination of extreme athleticism and exceptional versatility. It is undoubtedly one of the prettiest looking cars in the line. Inside, versatility can be experienced on five fully edged seats and in a characteristic sports car atmosphere. 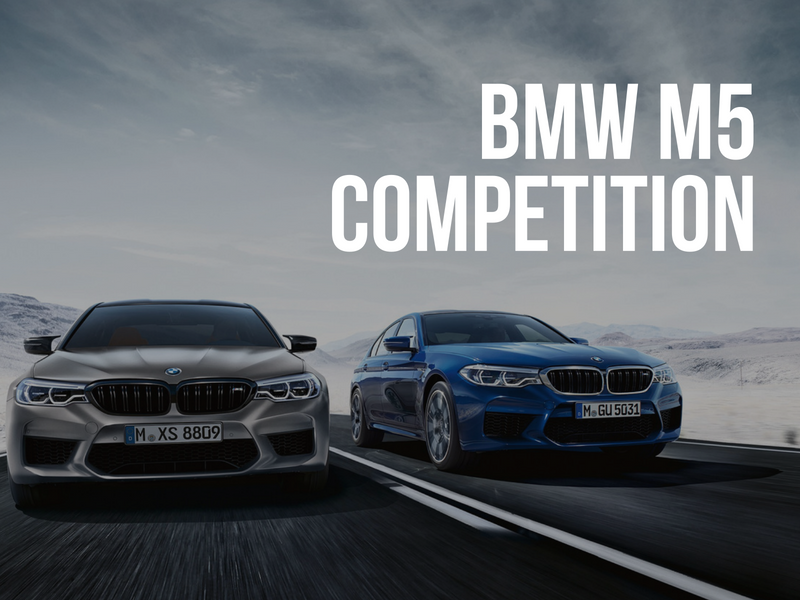 In addition to the sports seats with integrated headrests, features such as the sports steering wheel with multifunction buttons, gear or selector lever and the roof liner in anthracite all contribute to the car’s intense feeling of racing air. The driver assistance systems developed for the current model generation enhance comfort and safety in the car, too! All in all, it was very fun to drive.